Beauty Therapists with a meticulous eye for detail & flare for creating a customer rapport. Dermal Therapists passionate about correcting difficult skin conditions with compassion. Cosmetic Nurse Injectors talented & gentle with an eye for symmetry. Clinic C0-Ordinators with a flare for HR and a love of sales training & precise procedures. E-commerce Account Specialists who love the beauty industry and can negotiate economically beneficial relationships with product suppliers. Customer Service & Administration Professionals with a gift for customer satisfaction and a compulsion for following detailed procedures accurately. Online Marketing Gurus with a flare for creating leads, press releases, reigniting customer accounts and attracting new customers. Do you think Soho is the place for your career to thrive? If you tick the box for any of these positions we will love to hear from you. 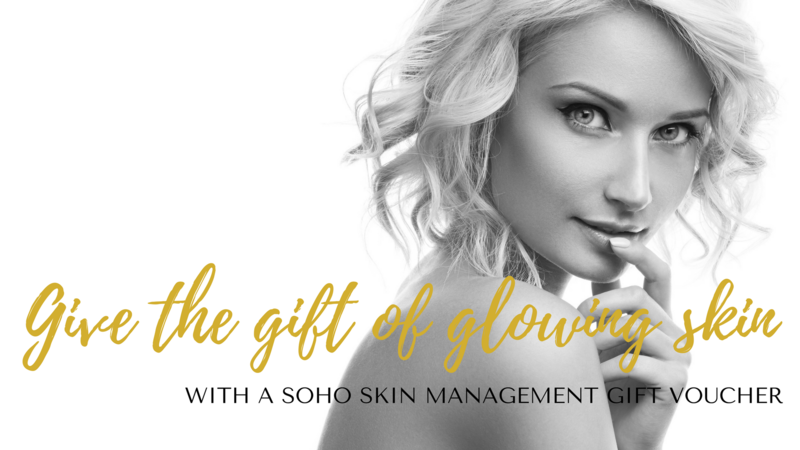 Contact Maree via email at maree@sohoskincare.com.au with your resume and cover letter outlining how you will help us build and grow our unique, customer oriented skin health business.